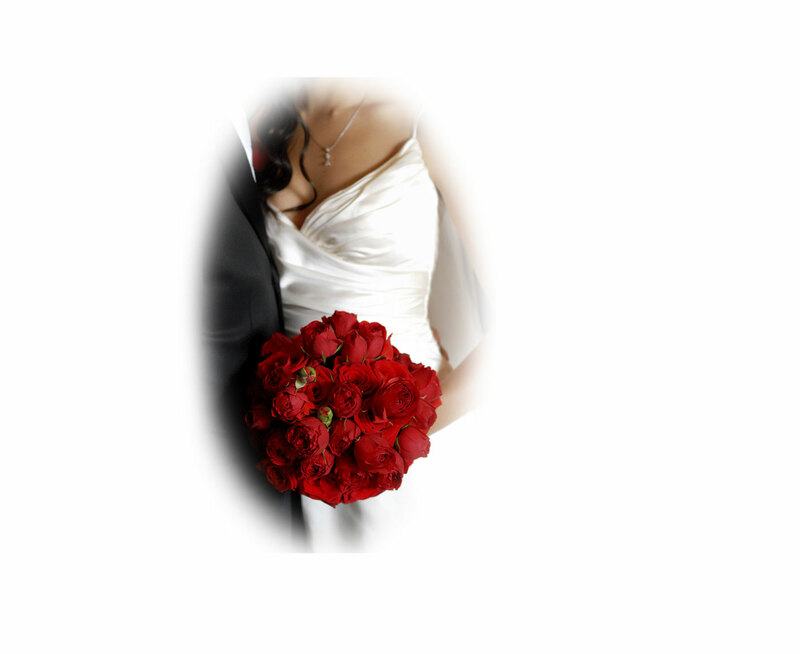 Personalised Wedding DJs is Sydney’s leading specialist provider of Wedding Disc Jockey services. With your wedding day being undoubtedly one of the most important days of your life, and music playing such an integral part in ensuring it’s success, it is important that your DJ has the experience required to create a seamless mix of sound, and to capture your individual taste and theme through the music they play. Our specialist team of professional DJs bring to the role such experience, and will assist in ensuring the success of your function by setting a magical mood, infusing a sense of occasion, and creating a great celebratory atmosphere for you and your guests. Our individual approach starts with a personal consultation with one of our experienced music coordinators. This allows us to tailor a music programme that incorporates your favourite songs, complements your theme and reflects your taste and personality. With access to an extensive music library comprising of over 20,000 tracks, we cover all musical genres. We will assist you to select music for each significant element of the wedding reception and/or ceremony. A selection of our most popular tracks can be viewed on our Song List. Established for over ten years, our reputation for service quality also sets us apart, as demonstrated by our client feedback. Our sound and lighting equipment is of the highest standard, and all members of our professional team bring to the role extensive industry experience. We also partner with many reputable venues, and service Sydney Metropolitan, The Illawarra, Central Coast and Hunter Valley regions. See our Pricing Schedule for a description of fees. And of course, although weddings are our speciality, we can cater for all types of functions. To book Personalised Wedding DJs for your upcoming function, or for further information regarding our services, please contact us on (freecall) 1800 350 333.